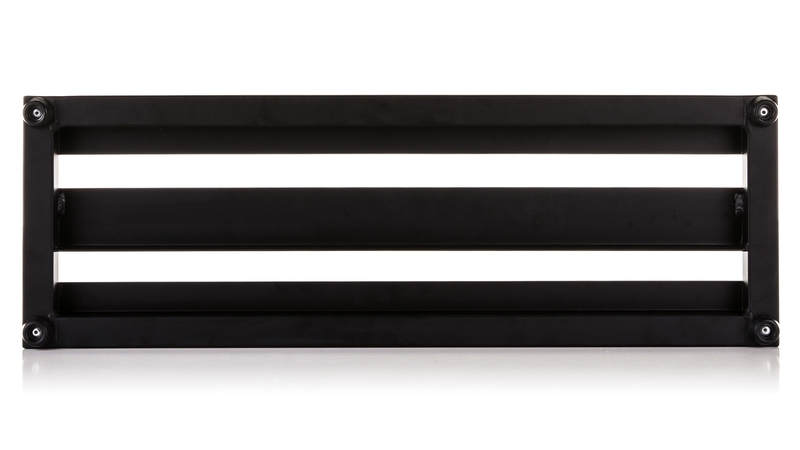 The Metro Series is Pedaltrain’s first three-rail pedal board system. 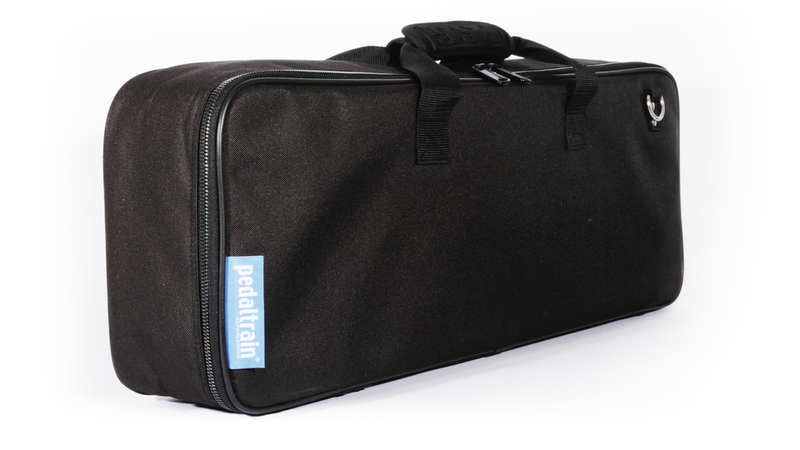 Pedaltrain’s new Metro Series is perfect for players who need a portable, grab-and-go solution. 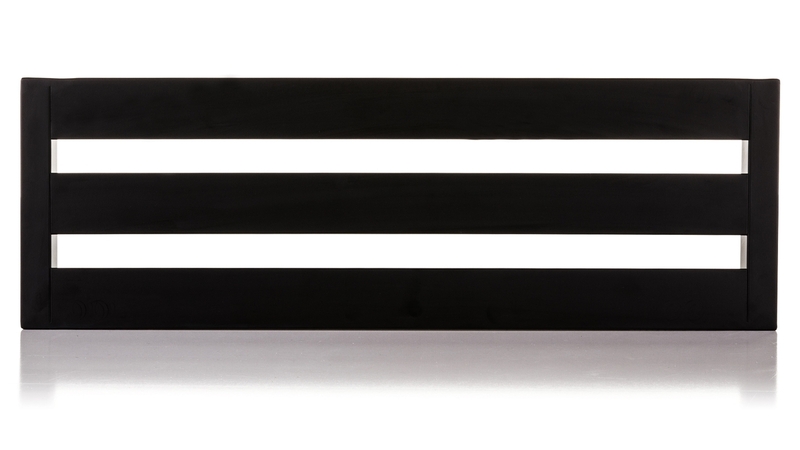 Musicians who live or work in urban settings or tight spaces will appreciate Metro’s low profile, horizontal orientation. Thanks to Pedaltrain’s new modified rail system, even the smallest pedals make an incredibly strong bond with the pedal board.